Archie Hill (1928 – 1986) was a writer, broadcaster and photographer who came from the English Black Country, a region which provided the central theme for his work. His writing included acclaimed autobiographical books as well novels, radio plays, television scripts and journalism. The pinnacle of his broadcasting career was a four-part 1974 BBC TV series called Archie Hill Comes Home. He was described by writer Michael Pearson as "…hugely talented … very rough Black Country with a lived-in face. An alcoholic with suicidal tendencies, he was said to be programmed to self-destruct, but always had a smile and a twinkle in his eye." He died by suicide in 1986. This website presents a collection of material by and about Hill covering fiction, non-fiction, broadcasting, dramatisations and photo-journalism. The Wikipedia article is a good place to start - it includes details of all Hill's books and known broadcasting. 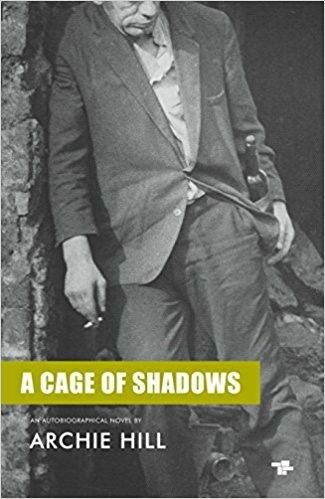 An article by John Price from the Black Country Bugle, May 2017, predominately looking at the reissue of Hill's first book, A Cage of Shadows. A further article by John Price from the Black Country Bugle, May 2017, discussing Hill's TV series, Archie Hill Comes Home. An article by Ray Jones from the Black Country Journal of summer 2008 which includes many thoughtful insights. Following the Ray Jones article, Roger Steele published this rejoiner in the Black Country Journal of Spring 2009. Steele was someone who knew Hill well and the article includes much valuable information. An article by Paul Lester about Hill's work from the London Magazine, June/ July 1992. This provides an erudite résumé of his various writings. He concludes: "Archie Hill's books still bear some testimony to an unsanitised heritage from which this curious, wayward, tormented, individual ... who never could, in his lifetime, escape the painful consequences." First part of a magazine serialisation of Closed World of Love. An article by Hill from The Listener, February 1976 introducing his TV programme based on Closed World of Love. 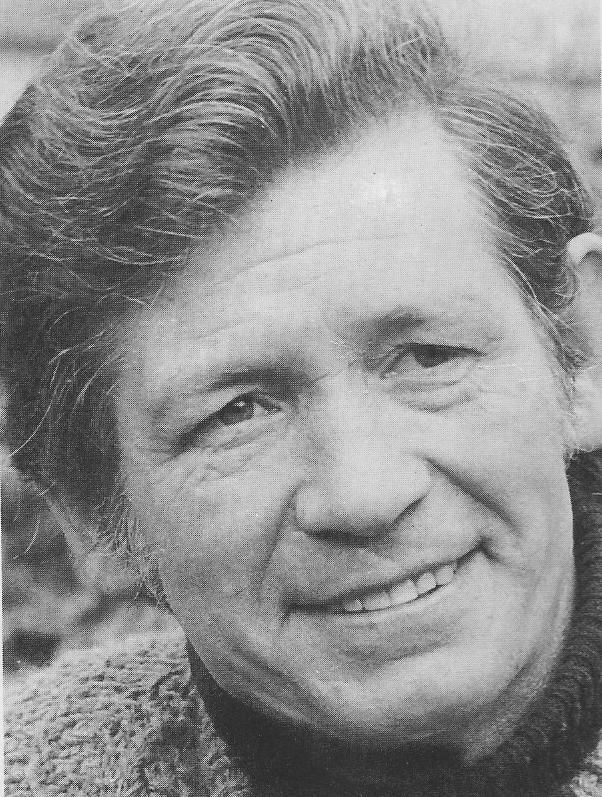 Article from The Radio Times, 1977, about his radio programme based on The Second Meadow. Short story from The Black Country Bugle. A leaflet prepared by Hill publicising films he had made trying to help addicts. Includes examples of his photo-journalism. Radio dramatisation of Hill's novel, A Corridor of Mirrors. Some details of the nine books written by Hill together with copies of covers. Also available in handbound/hardback editions: numbered/Cloth edition £50.00, lettered/cloth edition/artwork edition, signed by Archie Hill’s son Robin, £130. All text printed on 100% recycled, acid-free paper; all images printed on Mohawk Superfine paper.